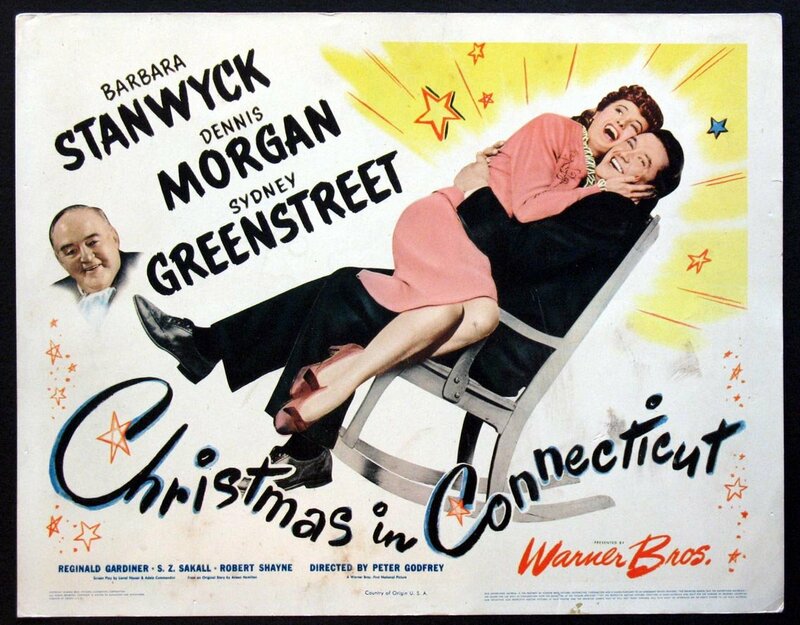 Christmas in Connecticut is a screwball charmer proving Barbara Stanwyck’s prowess as an unlikely comedienne. I reviewed a Stanwyck film last Christmas, 1940’s Remember the Night (which is also receiving a new Blu-ray this year). It’s apparent Christmas in Connecticut was meant to return to that formula, right down to the bland actor who should have been Fred MacMurray. Surprisingly, the weak male characters allow Stanwyck to shine in a role calling out critics of the actress for being too dominant. At times zany, witty, and sharp as a tack, I found myself ignoring a lot of the issues with the plot because of the side characters and Stanwyck. The new Blu-ray from Warner Brothers presents the best way to experience this film. 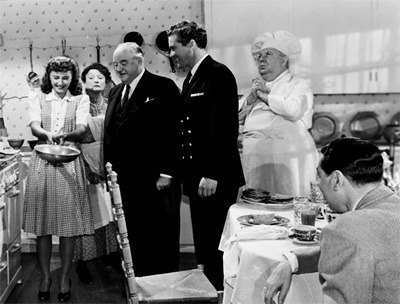 Elizabeth Lane (Stanwyck) is a famous food writer whose published works detail her prowess as a cook, her successful marriage, her expert mothering, and her farm in the snowy countryside of Connecticut. The problem is…none of its true. Elizabeth is a single woman in a small apartment who gets her recipes from her best friend, chef Felix Bassenak (S.Z. Sakall). When the owner of the magazine tells her a returning war hero is coming to her Connecticut home for Christmas, Elizabeth must figure out how to get all the things she supposedly has, or risk losing her job. The premise of Christmas in Connecticut sounds wacky, and yet there’s a veneer of brutal authenticity within. 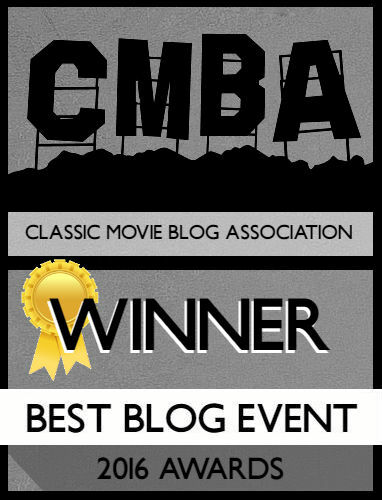 Elizabeth Lane is a successful woman, who, by her standards, has it all; however that’s not what her male friends, including her boss Mr. Yardley (Sydney Greenstreet) think is right. The character Elizabeth Lane concocts in her articles is the perfect woman for men; she’s a fantastic cook, a pert housewife, and the model of feminine domesticity. For 1945, this is some heady territory to tackle, particularly because Elizabeth goes so far to fight against these things. Before the 20 minute mark you should know the film ends with her being happy conforming to domesticity, but because Stanwyck is so tough you’re able to go along with everything. We get some solid juxtaposition comedy as Elizabeth narrates her picturesque life on the farm; where the “crackling fireplace” is a leaky radiator, and the farm itself is a shoebox apartment with washing hanging outside. 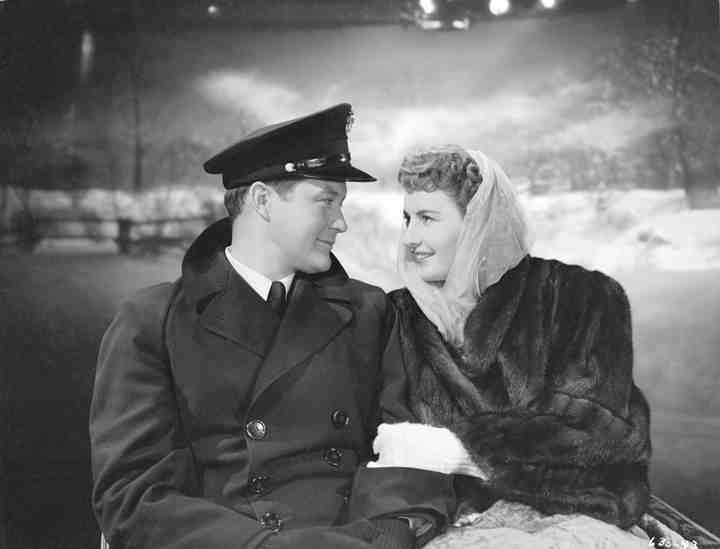 I don’t think I’ve seen Barbara Stanwyck look as beautiful as she does in Christmas in Connecticut. Her long, flowing hair and the outfits she wears are business casual. 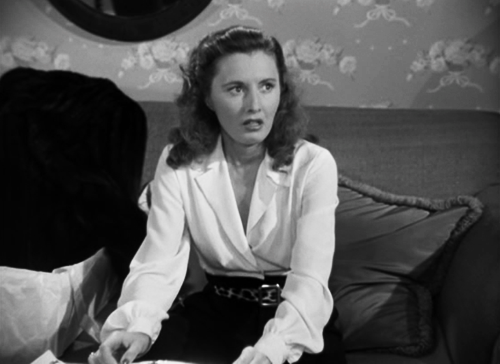 The scene in her apartment has her dressed in slacks and a shirt that’s androgynous, but Stanwyck works it! The script, penned by Lionel Houser and Adele Comandini, is uproarious and filled with one-liners Stanwyck uses for some amazing comedy. My favorite line has to be when she responds to Felix’s question of “Anything wrong,” by saying “Oh no, just a catastrophe that’s all.” The way Stanwyck says it sounds flippant, but there’s an air of defeat to her voice. As you’re laughing, you know she’s freaking out. The film’s main thrust is Elizabeth struggling to assert herself over the whims of men. Elizabeth is forced to marry her friend John Sloan (Reginald Gardiner) in order to keep her job, which I found to be more commendable than the war veteran Jefferson Jones (Dennis Morgan) who agrees to marry his nurse Mary Lee (Joyce Compton) because she cooks for him. Elizabeth doesn’t have just Yardley to fear; she agrees to marry Sloan at the request of her agent Beechum (Robert Shayne) who goes on about his wife and kids starving because if she doesn’t have a job neither does he. Elizabeth isn’t totally coldhearted, the script makes her a well-rounded character, but from the beginning it’s evident Elizabeth’s best interests aren’t being considered. Elizabeth and Sloan struggle to get married throughout the film, and in one scene Elizabeth doesn’t wish to get married to the Wedding March, only to be overruled by Sloan who wants something “conventional.” By the movie’s midpoint, when Yardley is telling Sloan Elizabeth needs to have a second baby so they can compete with the other housewife reporter for a competing magazine, the audience should be thoroughly horrified by these men. I understood Elizabeth’s desire to find love with a man who appreciates her independence, but to have her end up with Jefferson Jones leaves the audience believing she’s okay putting her hands in shackles. 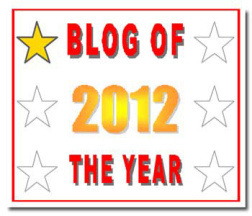 That brings me to Jefferson Jones, a character I grew to detest as the story went on. I’m not sure if Fred MacMurray was considered for this role, but actor Dennis Morgan is a poor man’s MacMurray. He opens the film flying solo for the first fifteen minutes. It’s sweet relief once Stanwyck shows up because Morgan is too milquetoast. He makes his nurse believe he’ll marry her in order to get better food, and he doesn’t appear to feel bad about it. Mary shows up at the end to tell Jefferson she’s married his friend, but before that he’s a total jerk. When he finally meets Elizabeth, he acts as if she’s supposed to entertain him! When she doesn’t want to bathe the baby (the baby isn’t hers, after all) he guilts her with “You’re not gonna disappoint me, are you?” I know he’s the guest, but really? In several of their romantic interludes you’re looking at Stanwyck as opposed to him because she dominates every scene. When he slaps the cow in the barn and says “nice, firm rump” you’re not laughing at his way of saying the phrase, you’re laughing at how Stanwyck immediately jumps up and clutches her own backside! It’s hard believing by story’s end she’s willing to be his perfect housewife. Thankfully, the characters and the script keep the laughs coming. It’s been a while since a comedy has made me laugh openly as many times as Christmas in Connecticut did. The character actors are on fire, particularly S.Z. Sakall and Una O’Connor. These two have a competition running throughout the film that’s really funny. Sakall and Stanwyck should have done the whole film together, because Sakall’s character of Felix is a natural best friend to Elizabeth. He quietly mumbles certain phrases under his breath throughout; my particular favorite being his calling Sydney Greenstreet “fat man.” Greenstreet also gets a hilarious exchange with Stanwyck about her baby. The moments with the baby are comedy gold as it’s apparent Elizabeth has no idea how to handle it. She keeps referring to it as “it” throughout the film (something her and I have in common). At one point the baby is swapped out with another, leaving Yardley to ask Elizabeth why the baby is suddenly blonde, has teeth, can talk, and is a boy! Elizabeth simply replies “Now’s not the time to start taking inventory.” When Sloan and Elizabeth are accused by Yardley of having the baby out-of-wedlock look at both actors faces; it furthers my point of Stanwyck being able to act casual, and yet you know her inner feelings. If you can’t tell from my lengthy review, I enjoyed Christmas in Connecticut a great deal. I’m seriously hoping I get it for Christmas, or if not I’ll buy it myself. The setting is a living Christmas card in itself as the farm of Elizabeth’s dreams is beautiful. The acting from Stanwyck, Sakall, and Greenstreet is great, the script is uproarious, and the plot is a put-upon Christmas classic. I love this movie, but you are right – feministically, it doesn’t really hold water. But there a few things that I will set aside my principles for, and one of the is Christmas. As far as I am concerned, Christmas spirit is the ultimate principle that trumps all other principles! And the cast in this movie is just out of this world. Cuddles Sakall is adorable. That’s what I said. It’s so funny and Stanwyck sells it so well I can ignore the feminist flaws. Haha, it gets pretty brutal at times, particularly for Elizabeth. I finally picked up Christmas in Conneticut as well as Remember the Night. Christmas in Conneticut was a fun movie. I enjoyed the movie but Stanwyck is my favorite actress as she consistenly delivered a strong performance in a variety of roles. That said I prefered “Remember the Night” a bit more. As you mention the chemistry with Stanywck and Macmurray was much better and I liked the more serious tone of plot. I think there’s an equal amount of Connecticut fans to Remember the Night fans, and both have their strengths and weaknesses. I think I’ll try to rewatch Remember next year. MacMurray would have elevated the plot of Connecticut.